With Ubisoft getting ready to release the next title in their Far Cry franchise, a new figurine- "The Father's Calling" has been announced. 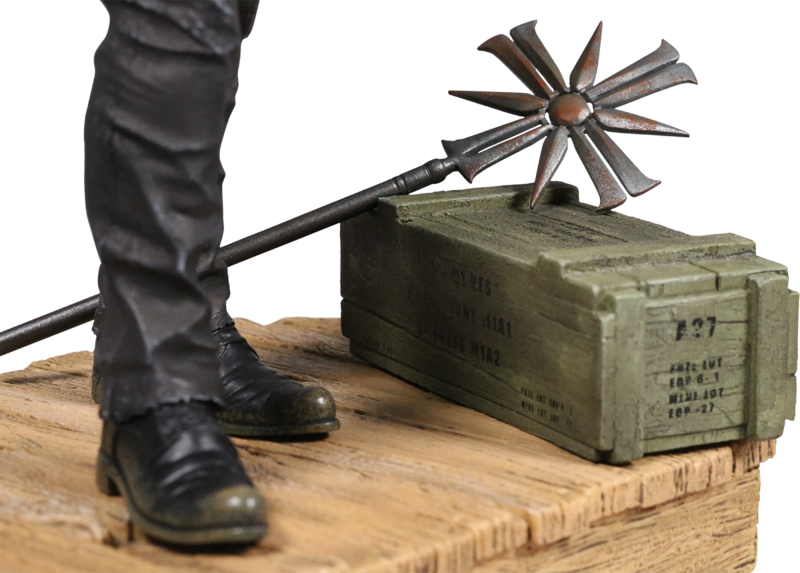 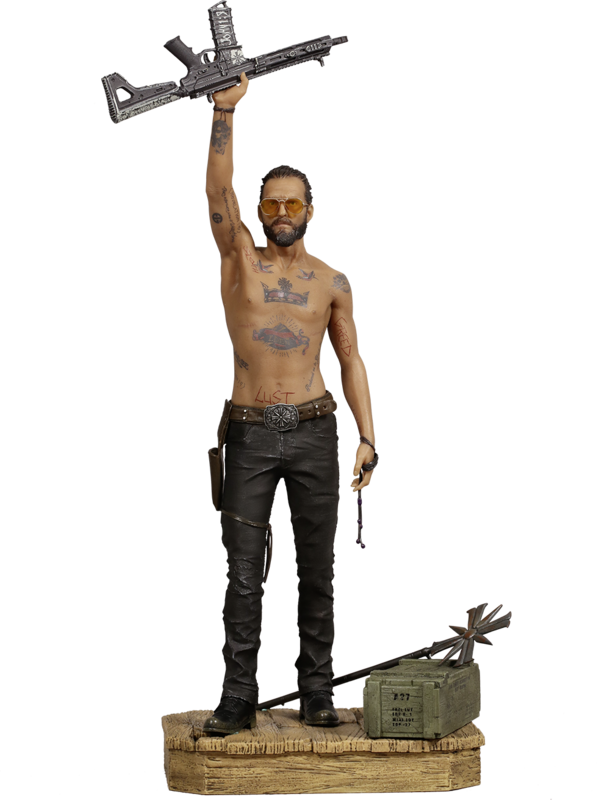 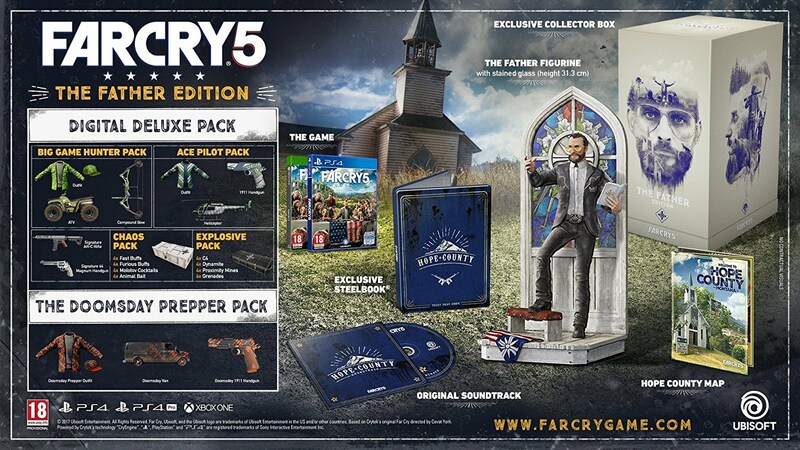 For Collectors, this will be in addition to Far Cry 5's "The Father Edition" which also features a Father Joseph figurine..
Definitely looks like both figurines show different sides to the Father Joseph character..
A closer look at the figure.. 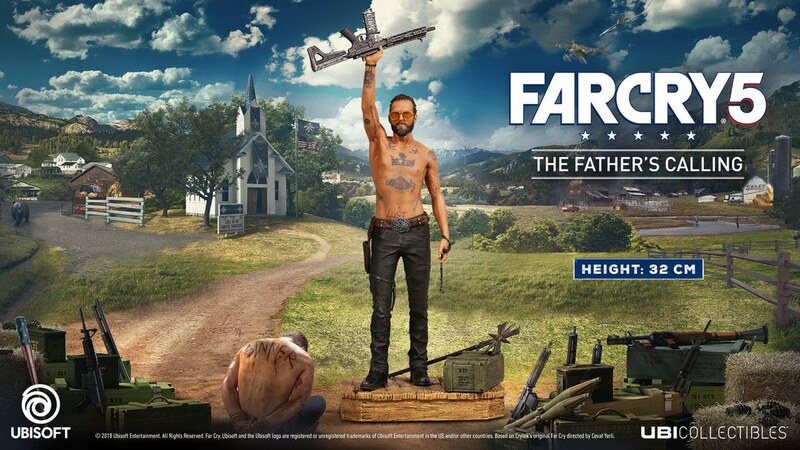 The Far Cry games have always had the villains as the main character in the games so let's see if Father Joseph lives up to the standards set by Vaas and Pagan Min..